Call it Silicon Valley North. That's the vision that some in the growing cluster of tech companies between Toronto and Kitchener-Waterloo, Ont. have for the 114-kilometre stretch between them — an area already dotted with offices for Google, Shopify, Research in Motion and thousands of startups. Call it Silicon Valley North. That's the vision that some in the growing cluster of tech companies between Toronto and Kitchener-Waterloo, Ont. have for the 114-kilometre stretch between them — an area already dotted with offices for Google, Shopify, Research in Motion and thousands of startups. It's also what the mayors of Toronto and Kitchener are jointly selling at the City Age conference this week in San Francisco, hoping to lure research and technical expertise to southern Ontario. The corridor was the brainchild of several executives and academics in the Waterloo area — a "eureka" moment that Iain Klugman, CEO of the marketing and mentoring firm Communitech, said came out of reading a report that said the highest-performing technological hubs are about 100 kilometres long. Just look at San Francisco to Silicon Valley or Tel Aviv to Haifa, Israel, he said. "And we said, 'Gosh, that's like, from here to Toronto,'" Klugman said. "So we started thinking about how this made a lot of good sense." There are already roughly 200,000 technology jobs between the Toronto area and Kitchener-Waterloo, roughly half the size of the workforce in Silicon Valley right now. "In Waterloo, we've got the sort of hacker, hustler, entrepreneurial mindset — but Toronto brings scale," Klugman said. "It brings the real global city feel, which it didn't have even 10 years ago. "It has the capacity, the sort of infrastructure to build big." But a key piece of infrastructure — regular, reliable and speedy transportation — is missing, the corridor's proponents say. Without it, the idea "will simply remain as a really lovely dream," according to Feridun Hamdullahpur, president of the University of Waterloo, which is well known for its pure and applied science departments. "Rail is absolutely a must," Hamdullahpur said. "I don't think that I can see a foreseeable future without it. To rely on, [Highway] 401 is brutal — twice I went to Toronto this week and each time it cost me the better part of my day." Toronto Mayor John Tory and Kitchener Mayor Berry Vrbanovic, who is also representing Waterloo's interests at the conference, seem to agree. They have advocated for all-day GO train service or high-speed rail between the two cities since they began championing the idea of a technical corridor. Tory will deliver a keynote address about the corridor at the conference on Tuesday. 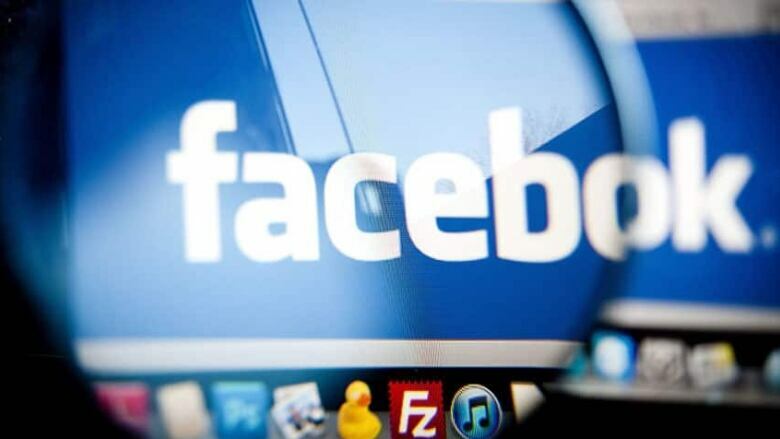 Also, both mayors are scheduled to meet with Google, Facebook and other firms to see what they might need in order to boost their workforces in southern Ontario. That kind of collective, municipal strategy is innovative in itself, said Ryerson University political science professor Myer Siemiatycki. "In the old days there used to be much more cross-border economic competition — and there was the sense that one municipality's gain was their border municipality's loss," he said. "It's far more constructive to be able to project the message of a unified space rather than a competitive backyard." But there could be a political challenge in deciding how to split the bill for the infrastructure needed to connect the region, he said. While it's unlikely Tory will touch on that in his speech, he and Vrbanovic do plan to talk to Canadians whose research and development work took them to the U.S., hoping to coax them home. 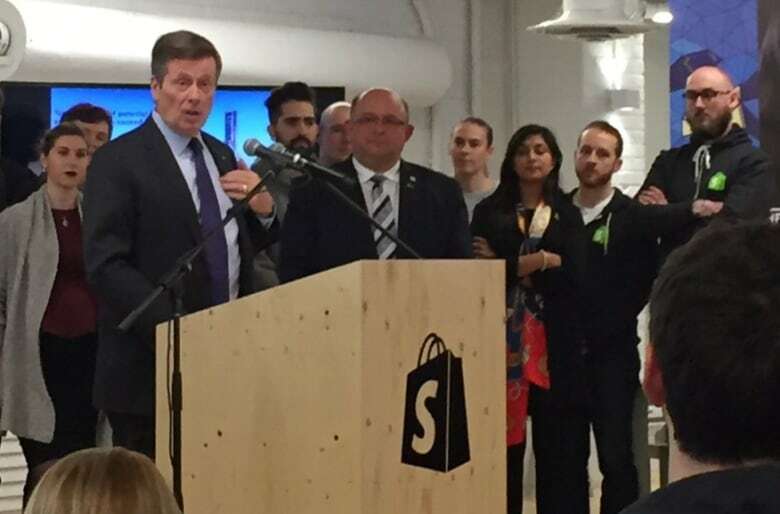 And, in a sense, the mayors already gotten a little help from Donald Trump — and Kitchener-Waterloo startup Sortable. The advertising company has begun cheekily targeting those put off by the Republican presidential contender's divisive politics. "Thinking of moving to Canada? Sortable is hiring," the firm's pitch begins, with text superimposed over a picture of Trump. "Sortable … announced today its intent to offer a safe place for smart, nice people in the technology industry who are already starting to look for alternative living arrangements in anticipation of a Donald Trump presidency." Tory didn't miss the opportunity to capitalize on the campaign. "The embracing of diversity, as opposed to it being some sort of political issue, is a huge advantage we have," he told Bloomberg last week. "We try to have a political culture that is slightly less divisive."